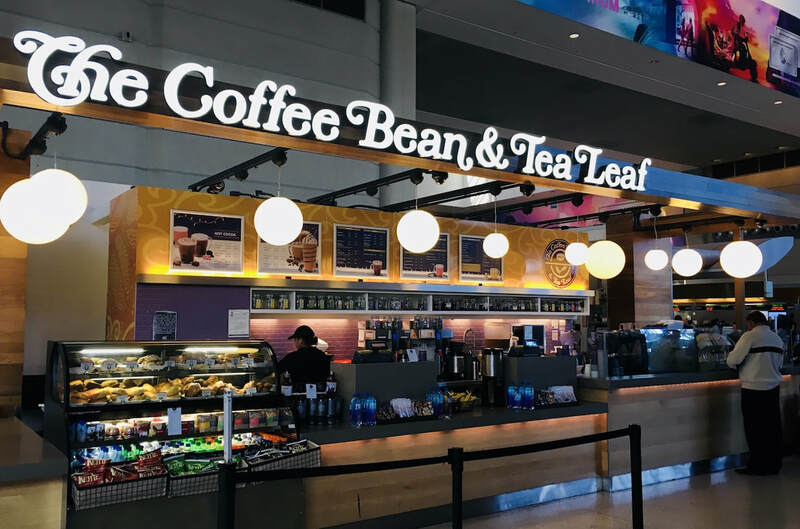 The following LAX Coffee Bean franchise stores are certified Kosher by Kosher LA. We always urge the customer to check for a Kosher LA Teuda/certificate when they visit the CBTL store. We are very pleased to welcome these stores back into the Kosher CBTL program especially in time for the new school year. There is erroneous information being shared on WhatsApp groups, and from some Shul announcements, that the Beverly Blvd. 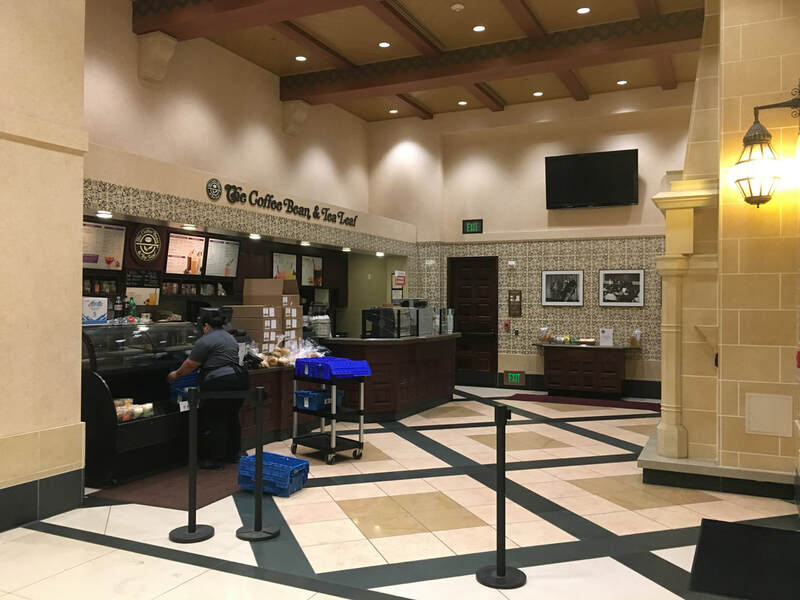 / Alta Vista CBTL has lost its Hechser/Kosher certification. This is NOT correct information. The Beverly Blvd. / Alta Vista Coffee Bean store is still under Kosher LA certification and IS KOSHER CERTIFIED, nothing has changed. 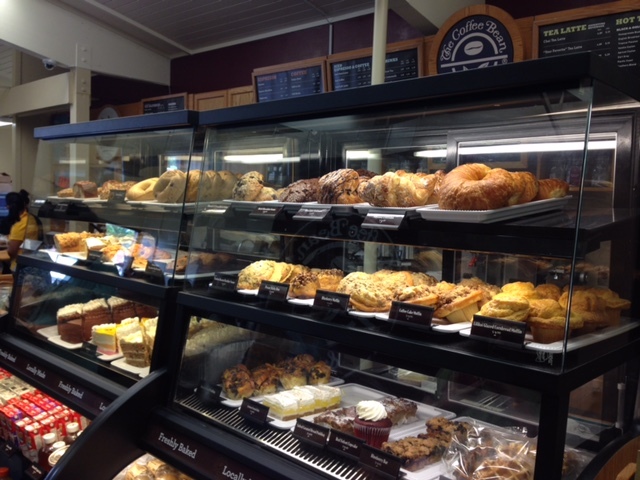 All kosher certified Coffee Bean stores remain unchanged. ​Please subscribe to our alerts www.kosherla.org to get the most accurate information about Kosher LA certified establishments. Thank you. 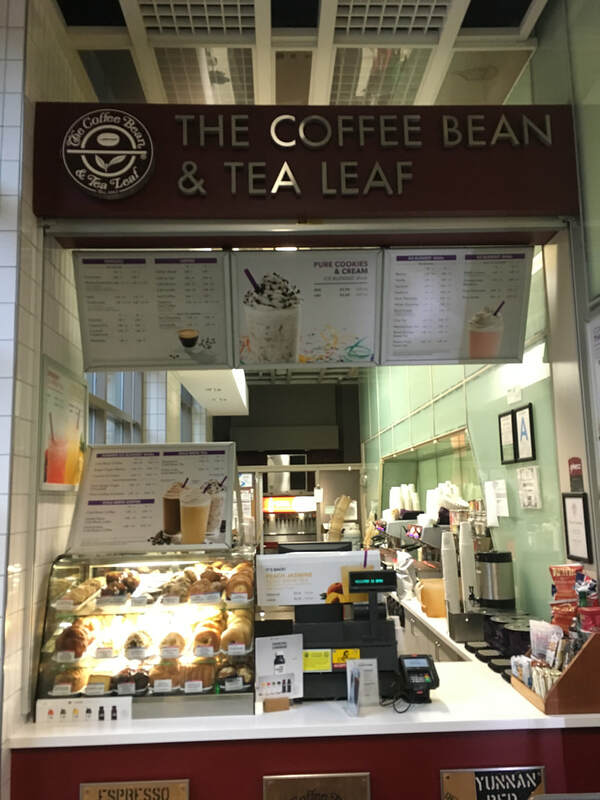 Up until now, all Coffee Bean & Tea Leaf privately owned franchise stores (as opposed to corporate owned stores which are the majority of the CBTL stores) were mandated to maintain a Kosher food program. 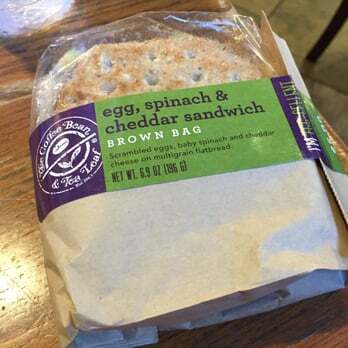 Corporate CBTL has recently changed their protocol for these few privately owned franchise stores, and are now allowing them to opt out of their kosher food program if they wish to do so. All other stores which have been certified as Kosher remain so, however we always urge the customer to check for a Kosher LA Teuda/certificate when they visit the CBTL store. The beloved Bo Nuage stores in Beverly Hills and Melrose are closing their doors to move on to new endeavors. Pascal and Audrey we thank you for such exquisite contributions to the Los Angeles kosher food scene and will miss your delicate cloud cakes! You are part of our Kosher LA family and eagerly await to see what great things you do next! 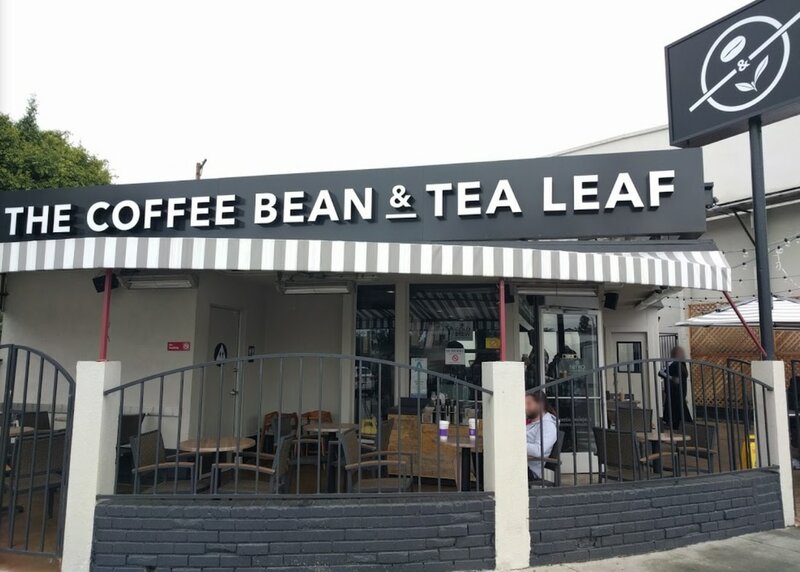 All Coffee Bean & Tea Leaf food items, including ALL BAKED CASE GOODS, in Kosher LA certified Coffee Bean and Tea Leaf Stores are, and have always been, kosher certified. 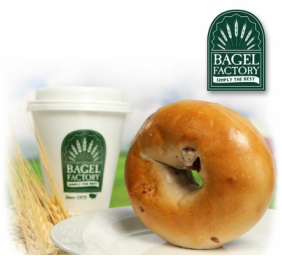 There have been NO changes in any facilities and all bakery items come from the same Kosher LA certified bakery that they have always come from in years past. Any other sources of information are FALSE and inaccurate. The Los Angeles, San Diego, etc. CBTL stores and Nevada CBTL stores which have always been kosher certified by Kosher LA in their entirety, still remain Kosher certified. -All bagels, Challah breads, bakery items are PAREVE, PAT YISRAEL.